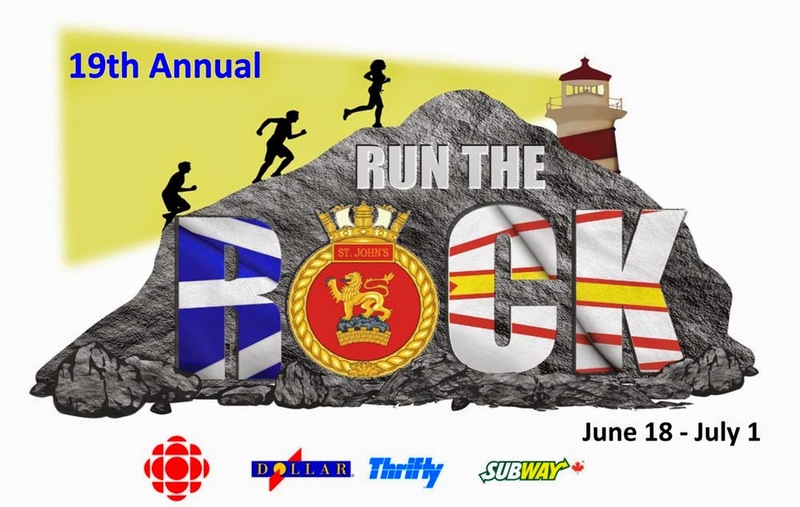 The annual Run The Rock in support of the Children's Wish Foundation starts tomorrow June 18 at 11:30am with a proclamation at St. John's City Hall. There will also be a community fun run around Quidi Vidi Lake starting at the boat house 5:30pm. All are welcome! 16 crew members of the HMCS St. John's will begin their run from Port aux Basques June 20 ending in St. John's July 1. This is the 19th consecutive year for this event with the crew having raised a grand total exceeding $500,000 and granting more than 50 one of a kind wishes for children living with a life-threatening illness in Newfoundland & Labrador.